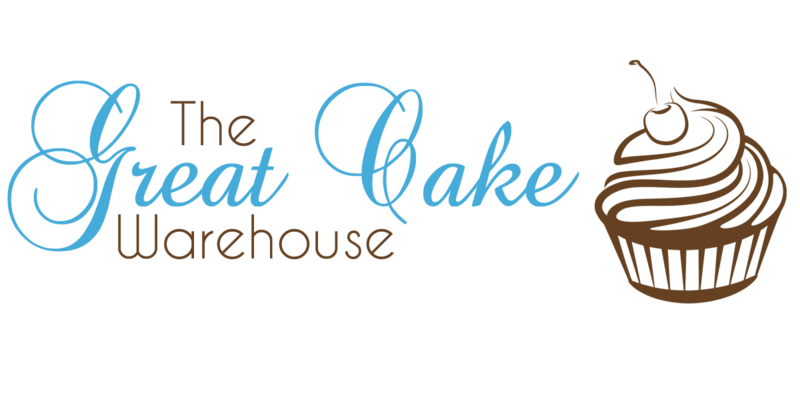 Welcome to The Great Cake Warehouse! Launched in 2012 after struggling to find all the supplies we needed in one place at a fabulous price! We are a small family run business based in Aylesbury, Buckinghamshire. We deliver Nationwide and to Europe. Our delivery service is based on weight of items purchased. The price you pay for delivery is the price we pay for delivery. All packaging costs are covered by ourselves. We are wholesale suppliers of home baking and cake making products to the home baker. Please take a moment to look around our website. We are constantly adding new items, so if you don't find what you are looking for give us a call and we can help you! We don't use lost leader tactics by selling one item really cheap and making it up on the rest, we just sell everything at great prices. If we get the opportunity to purchase at better prices we will pass that on by reducing the price. PLEASE NOTE - WE ARE NOT A RETAIL SHOP. ORDERS MUST BE PLACED ONLINE. NOTE: PLEASE CHECK YOUR DELIVERIES BEFORE SIGNING FOR THEM. ANY SIGN OF DAMAGE MUST BE MARKED ON THE DELIVERY DRIVERS FORM OTHERWISE CLAIMS CANNOT BE MADE. Building this company is an ongoing process and whilst there maybe limited items in certain categories, new lines are added all of the time. If there is a particular item that you feel you would use regularly and we don't have it on our website, please feel free to drop us an email and we will see what we can do to bring it in to stock.